This week we are going to write our instructions using the following vocab. Today our teacher turned into a robot! We had to create an algorithm for making a jam sandwiches ready to take to Little Red Riding Hood's Granny in the woods. At the start things didn't go according to plan. We soon realised that instructions have to be clear and specific. They have to give all of the important information. 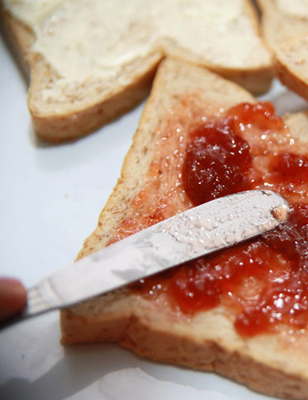 Pick up two bread slices with one hand. Put bread slices on plate. Pick up knife handle with left hand. Hold knife and scoop butter onto it. Hold the plate with right hand. Left and spread butter with knife. Which other areas of real life might we need to use these skills in? Find out below. Today we worked in small groups. One person was the driver programming the beebot, one person was the Sat Nav giving the directions, one person was the co-driver checking that all other instructions had been cleared and the 4th person was the scribe. Our mission was to gather up all of the fairy tale creatures in Far Far Away and return them to Lord Farquaad. 2) Think about where you need the Beebot to go. 3) Forwards and backwards moves the Beebot one square for each press. 4) Left and Right turn the Beebot. They don't move the Beebot sidewards. If you want to move the Beebot you have to add a forwards or backwards as well. 5) It is easiest to describe turns when you stand behin the Beebot and face the same way as it. Next lesson we look forward to guiding Shrek on longer quests around the Fairytale Kingdom. 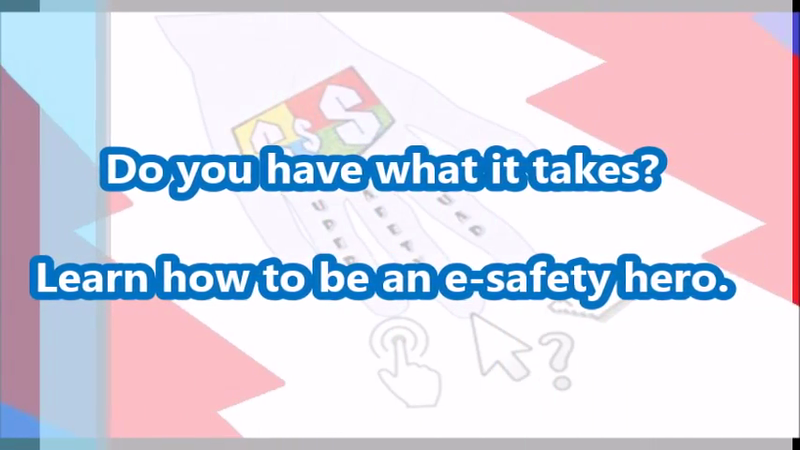 Learn how to be an e-safety hero!